What are the differences between Premium and Lite accounts? 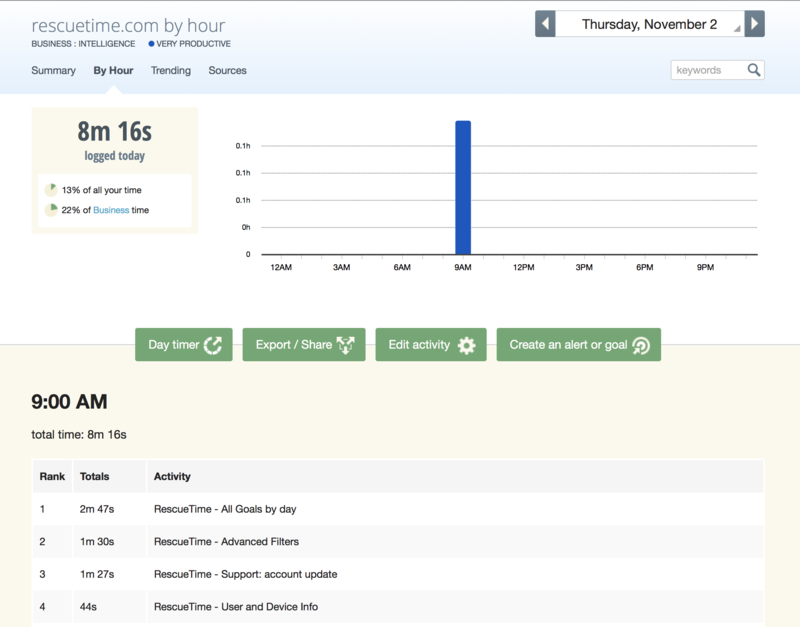 RescueTime Premium gives you enhanced activity reporting and features that proactively promote productivity. Premium activity reports contain specific details about files and web pages within the programs you use and the websites you visit. Using the "Summary" tab, you can enable editing to custom-categorize the specific sub-activities within a parent category. 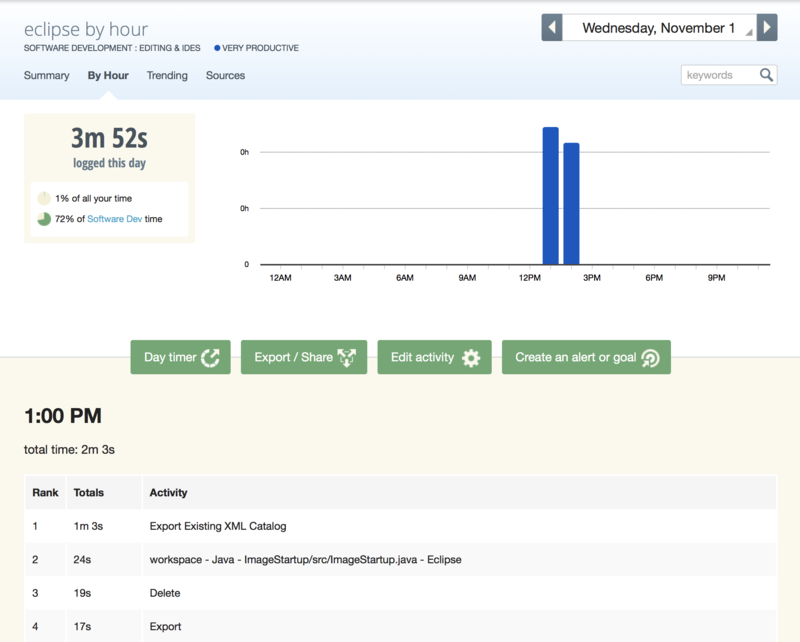 Premium accounts have access to all historical account data and can generate a yearly activity report. Lite accounts are limited to the past two months. 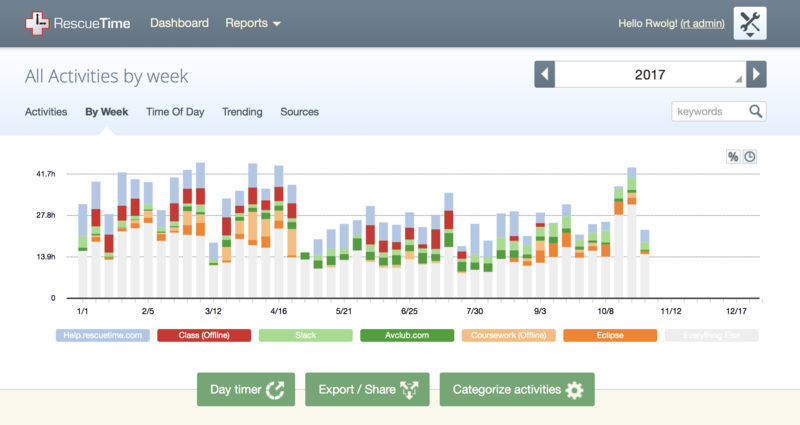 You can also choose custom time frames for reports. 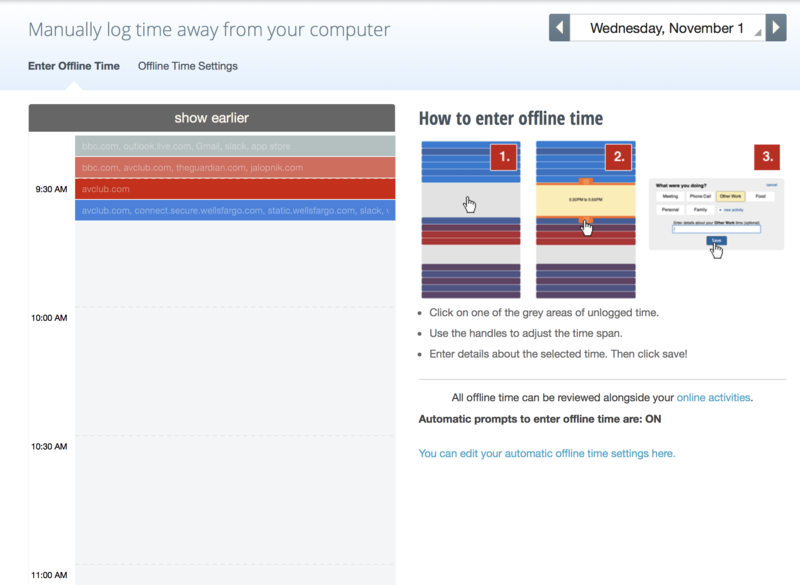 FocusTime blocks access to distracting websites so that you can focus on productive activities. 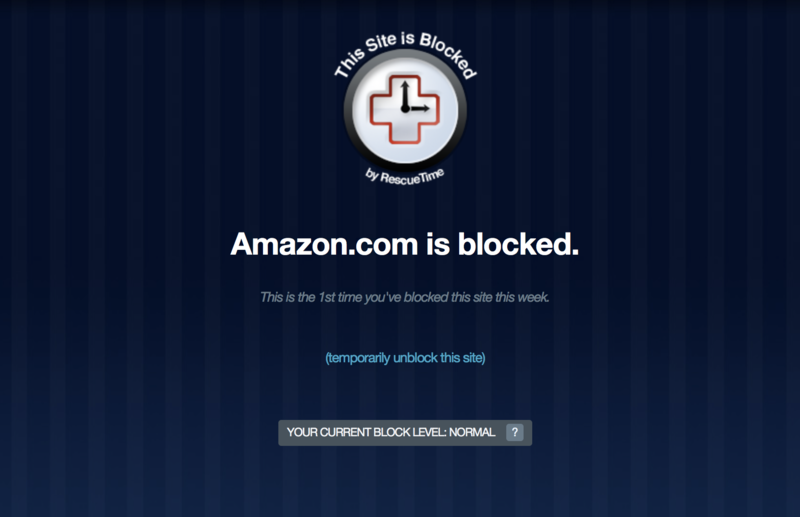 Receive alerts with an onscreen notification or email when you have reached a positive goal or exceeded a negative one. 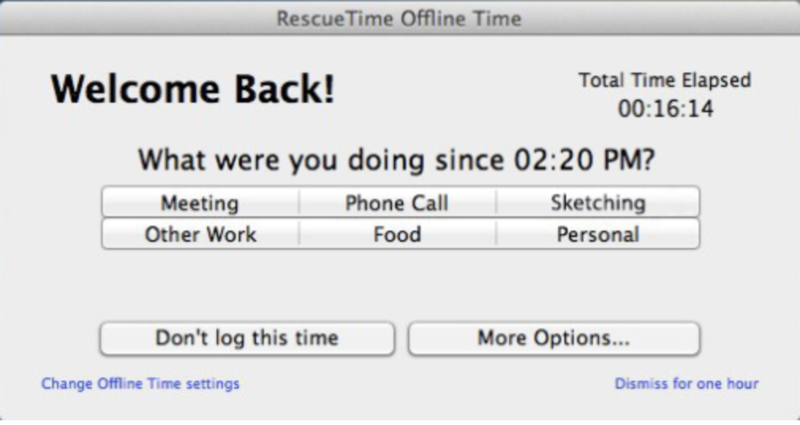 Enter details for your activity away from the computer with the automated offline time popup or manually on the RescueTime website. 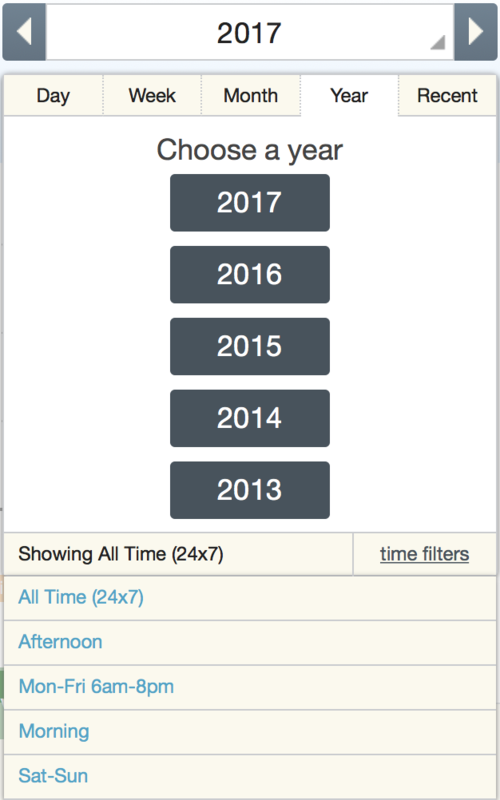 Use filters to screen your data by time period and to set custom ranges for goals and alerts. 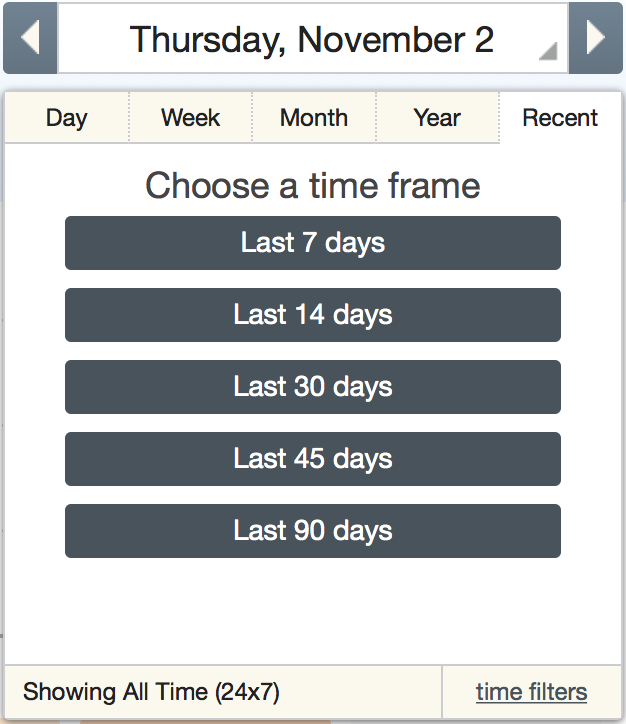 If you want to learn more about ways how you can use RescueTime Premium in a typical work day, check out "A Day with RescueTime Premium."